LED lighting has come a long way in the last few years. LED's can be a great alternative to just repairing your current lighting. LED lighting will cut down on energy costs, give a crisper cleaner light and save money on lighting maintenance. 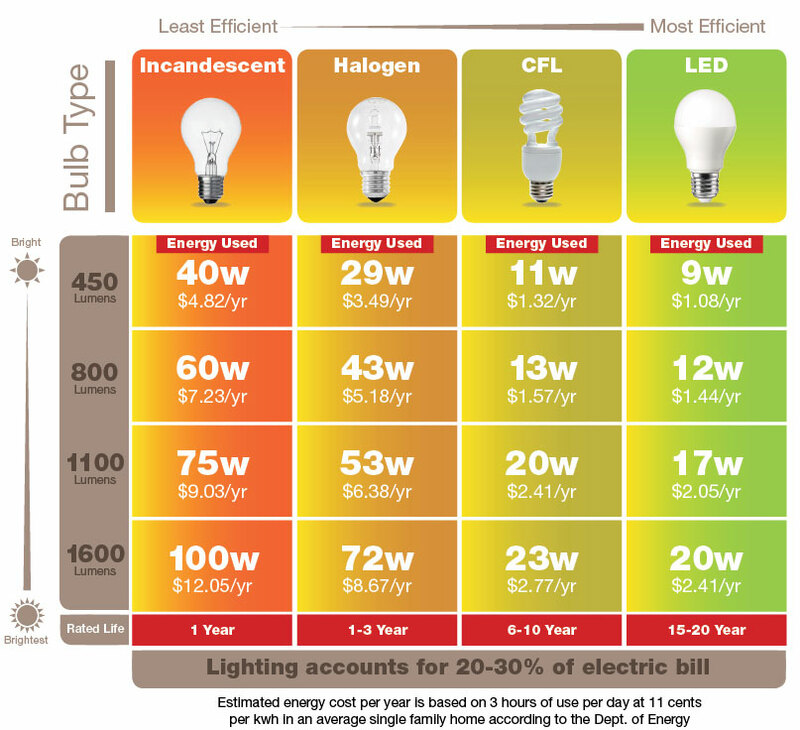 We find that typically a ROI can be seen within the first few years you switch over to LED lighting.